Life after going viral can be a minefield of trolling, hiding in your mum’s house and wishing you’d never heard of the World Wide Web. But one of the OG’s of YouTube has proven you can make a success out of social media superstardom. 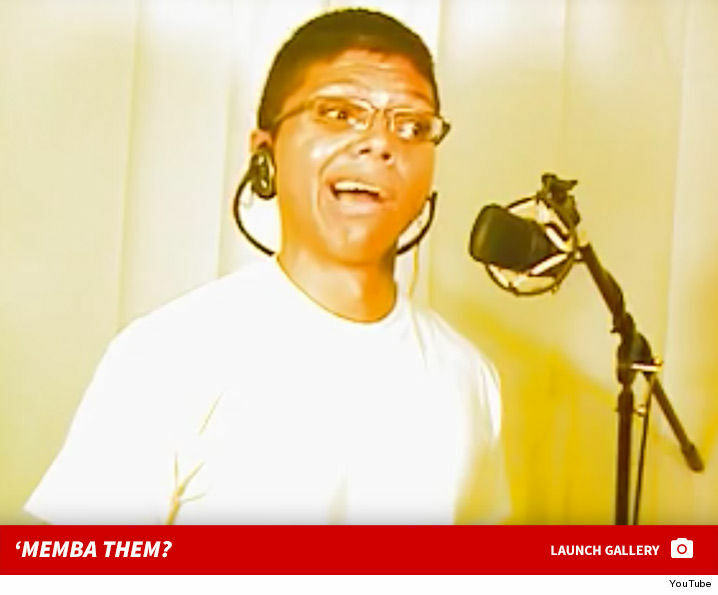 Ten years after Tay Zonday’s politically-motivated masterpiece, Chocolate Rain, went viral UNILAD found out what he’s up to now. Tay’s distinctive bass vocal, the progressive keyboard composition and the powerful lyrics quickly made Chocolate Rain a viral sensation and – at the time of writing – the video has been watched a staggering 113,881,841 times. Zonday – born Adam Nyerere Bahner in Minnesota – was 25 when his social commentary hit a chord with YouTubers, a whole decade ago. Now in his mid-thirties, Zonda, a successful singer, musician, announcer, voice artist, actor and comedian, has been referenced in pop-cultural heavyweights, South Park, Saturday Night Live, It’s Always Sunny In Philadelphia, Guitar Hero World Tour, and even by Kanye West. Tay also won a prestigious YouTube award for his musical contribution. When you ask a person "how have you been?," the words "I am lost and totally dissatisfied with life" usually come out as "Good! You?" Some buildings have elevators for floors 2-25, 26-50, and 50-75. The Internet is a skyscraper with 24 elevators and 23 go to the basement. Don't bother being the right drop in an ocean of wrong. You won't change the tide. Be a moon. Then you are the tide. Racism, sexism and homophobia are like broken GPS apps that lead voters INTO traffic jams and away from their policy destination. It just goes to show, the Internet does reward deserving talent and if you put something out into the world – for the right reasons – you too could be immortalised as a South Park animation.